Act online, join us at the Capitol or come learn more about today's most important river issues at special happy hours: Join the FMR River Guardians! From banning pollutants to passing strong rules to guide local riverfront development, many of FMR's victories are thanks to our strong base of advocates. 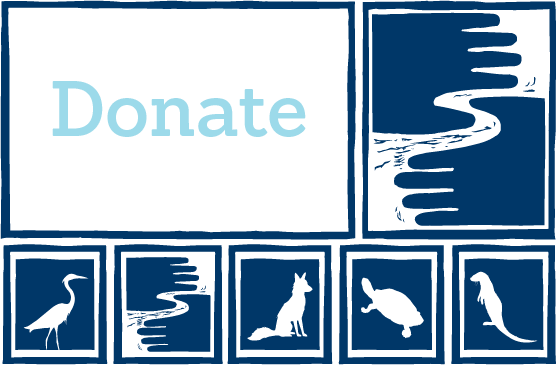 Your voice is essential to our efforts to protect, restore and enhance the Mississippi River! Sign up and we'll email you when an important river issue arises. We make it quick and easy to contact decision makers. River Guardians are also invited to special happy hours and other events about important legislative and metro river corridor issues. In addition to advocating for strong water quality rules and laws at the state and national levels (see action alerts above or check out our Legislative Updates blog), FMR is involved in a wide variety of metro corridor projects and proposals. At each of our metro riverfront sites, FMR partners with community organizations, local residents and River Guardians to ensure that the essential values of public access, scenic views, historic preservation and environmental quality are respected. Note: We're working to update this with more details and information on each site. As soon as it's done, we'll be sure to announce it in our e-newsletter, Mississippi Messages. All River Guardians are automatically subscribed. Please contact FMR River Guardians Program Coordinator Sophie Downey at sdowney@fmr.org or 651.222.2193 x27.